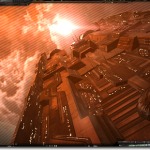 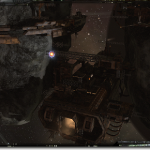 EVE Evolved: When was EVE Online’s golden age? 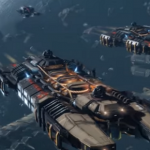 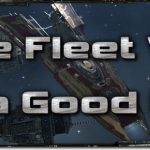 EVE Evolved: Is EVE’s fleet warp nerf a good idea? 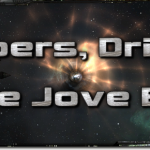 EVE Evolved: Have the Drifters conquered the Jove Empire?